The New Mexico Farmers’ Marketing Association’s (NMFMA) Double Up Food Bucks program doubles the value of federal nutrition assistance spent at participating farmers’ markets, farm stands, mobile markets, and grocery stores, helping New Mexicans bring home more locally grown fruits and vegetables. The wins are three-fold: low-income consumers eat more healthy food, New Mexican farmers gain new customers and make more money, and more food dollars stay in the local economy. New Mexico’s farmers’ market EBT incentive program began in 2010 at 17 farmers’ markets with a federal stimulus funding provided by the New Mexico Human Services Department. Several markets carried the program forward in the years that followed. 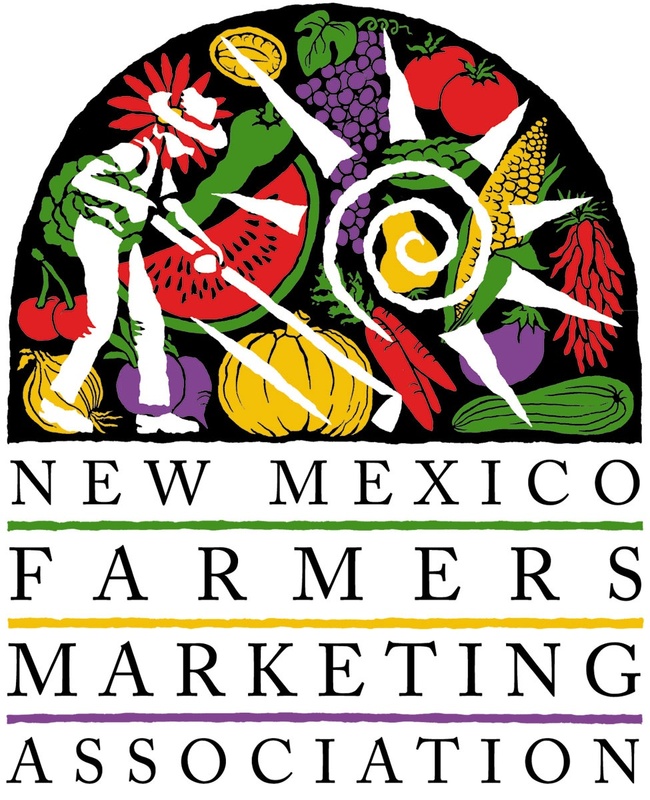 In 2015, the New Mexico Farmers’ Marketing Association received both federal and state funding to expand the program to more than 30 New Mexico farmers’ markets, and has partnered with the Fair Food Network to introduce the Double Up Food Bucks program. In 2016, the program expanded to include select grocery stores as a pilot program, and farm stands, mobile markets, and CSAs. This expansion in addition to an increased number of participating farmers’ markets in the state allowed the program to include almost 70 outlets statewide in 2016. In 2017, the program continued to grow by offering the incentive at 78 outlets, bringing new income to hundreds of New Mexican farmers, and putting healthy food on the tables of New Mexican families. Double Up has been at the forefront of innovations in healthy food incentives, and the NMFMA is proud to partner with the Fair Food Network implementing the Double Up model. The program’s uniform design, central administration, and local implementation have proven to be successful in rural and urban communities alike. The program is rooted in partnerships—both with local partners and key statewide efforts. The NMFMA looks forward to many years of successful partnerships at the local, state, and national level to make Double Up Food Bucks a winning program for New Mexico’s farmers and consumers!